Phase II has now been released! 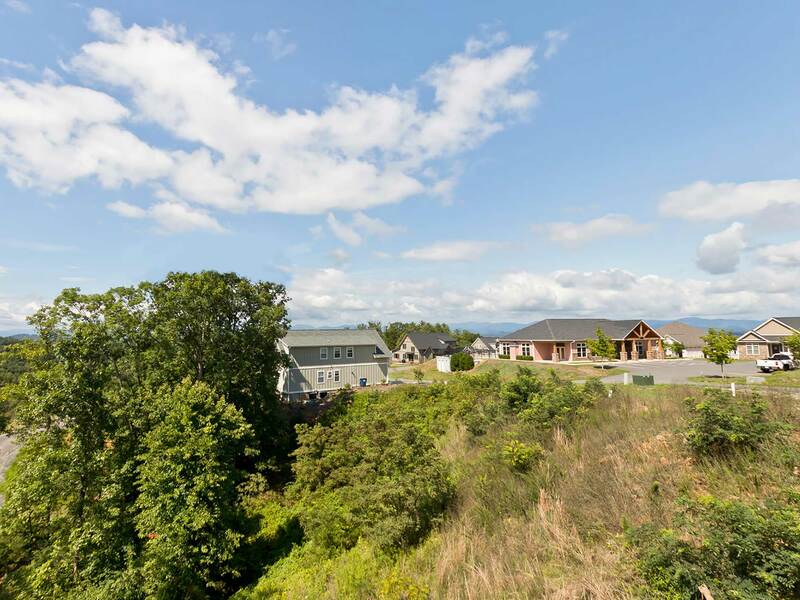 Consisting of 14 prime lots, the second and final stage of the development offers the same stunning long range views our community has earned its name for. 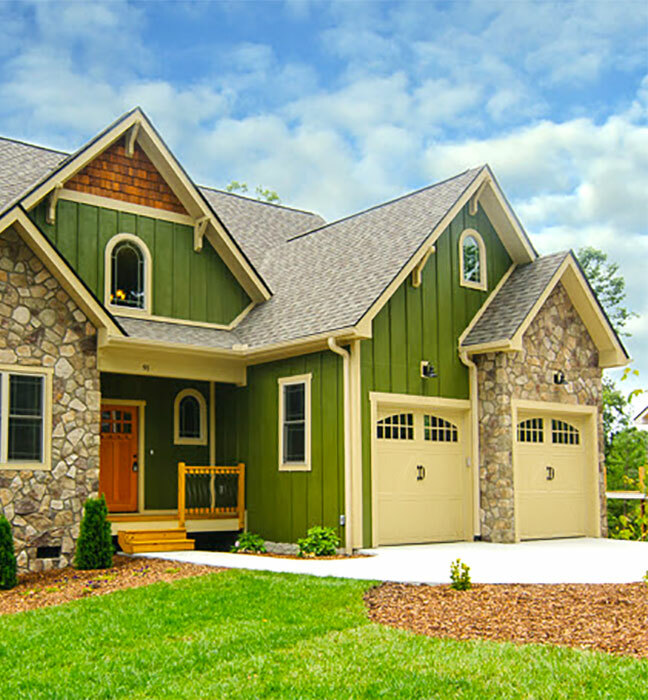 Our preferred builder, Amarx Homes, builds quality, craftsman style homes with lot packages starting in the low $400's in Phase II. 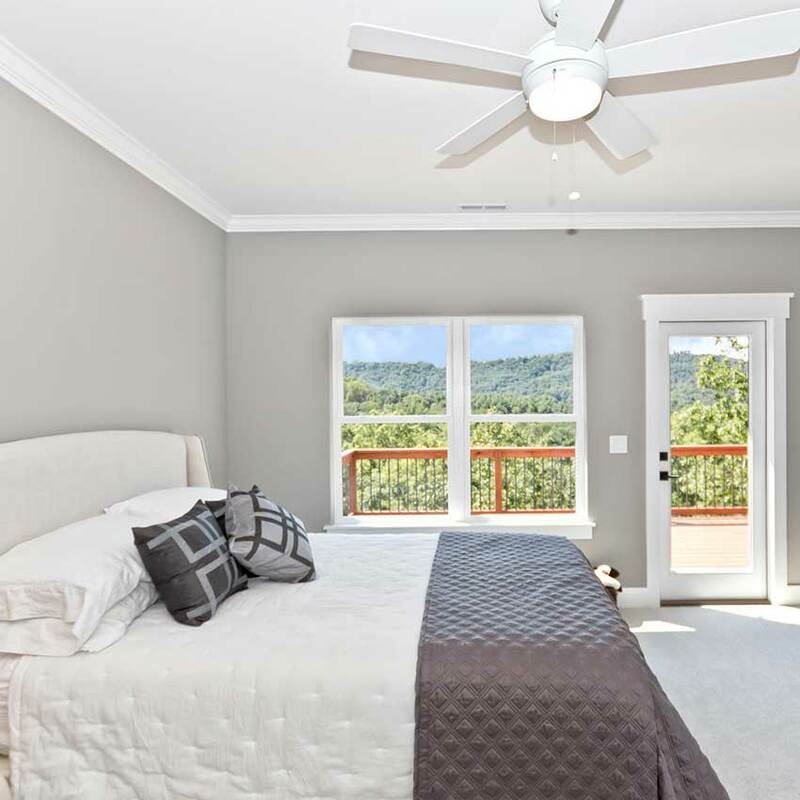 Call to schedule a tour of this wonderful community and view our remaining available lots. 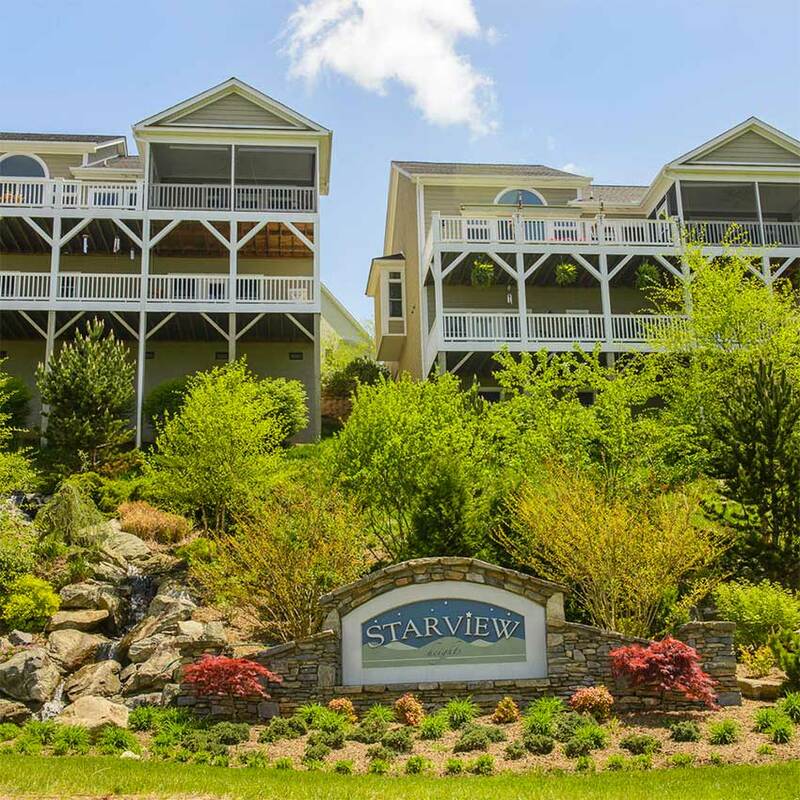 Starview Heights is a Weaverville gated mountain community near Asheville NC (just 15 minutes away from downtown). This family-oriented neighborhood offers elegantly designed modern new homes for sale as well as ready-to-build lots where you can easily build the home of your dreams. 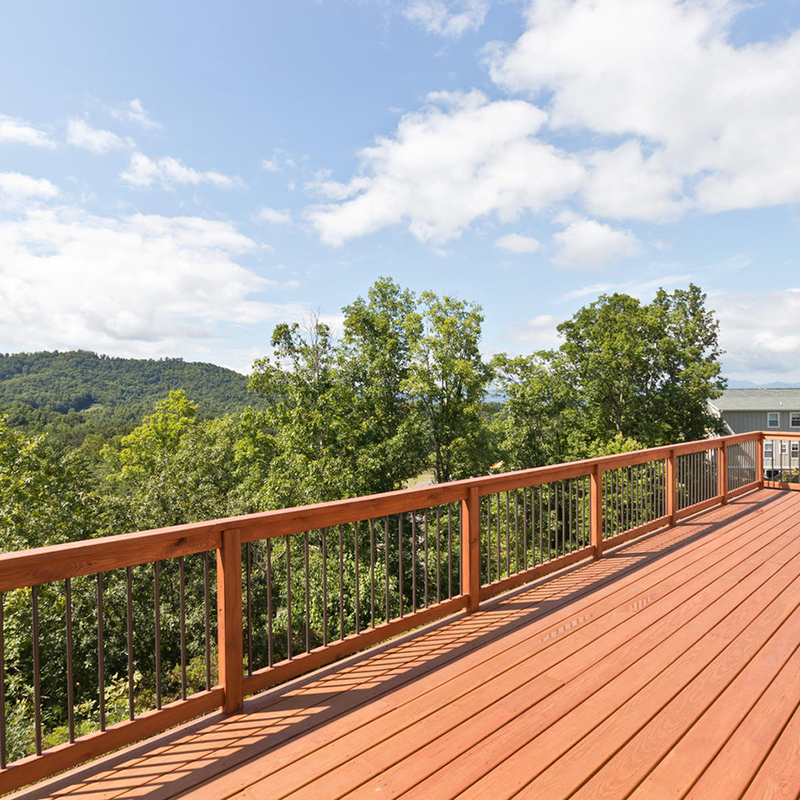 Imagine for just a moment sitting outside on your deck high above the scenic mountain valley below. The setting sun is slowly easing behind Pisgah Mountain in the distance – painting the evening sky in twilight shades of blues and purples. 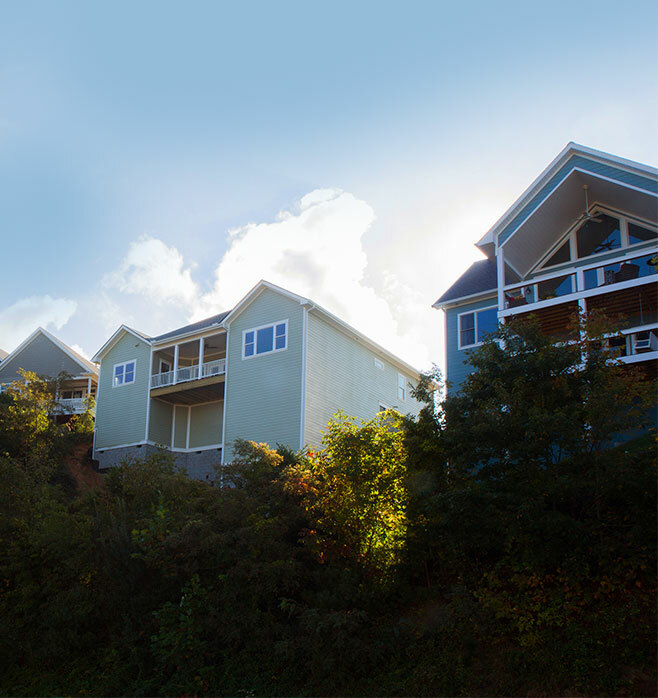 You smile at your neighbors as they wave when they stroll past – towed home by their kids and dog! 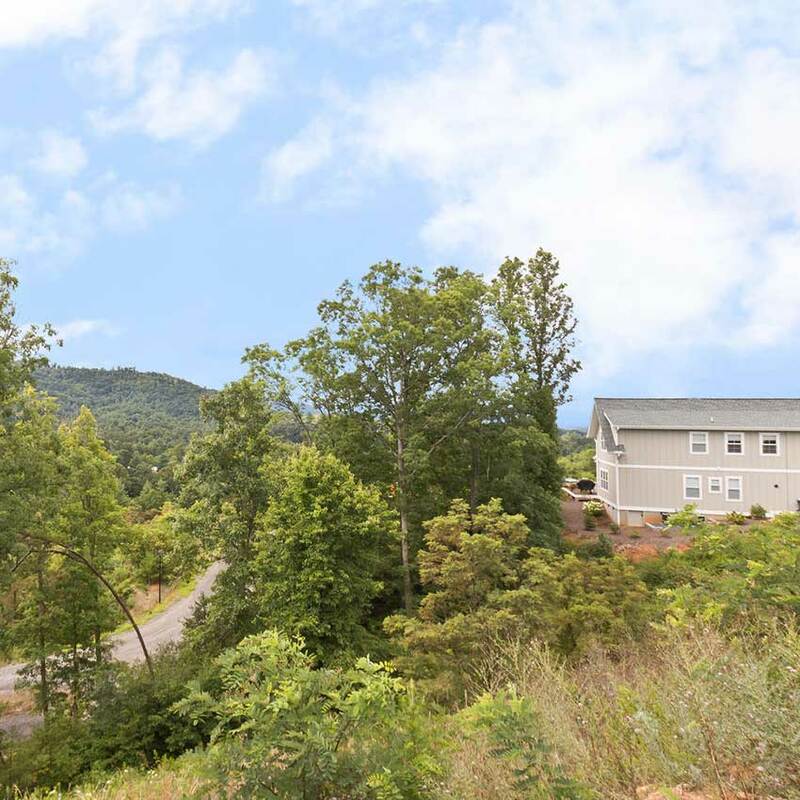 The evening breeze teases the tops of the trees along the ridge as Night comes to your secure, gated mountain top community. 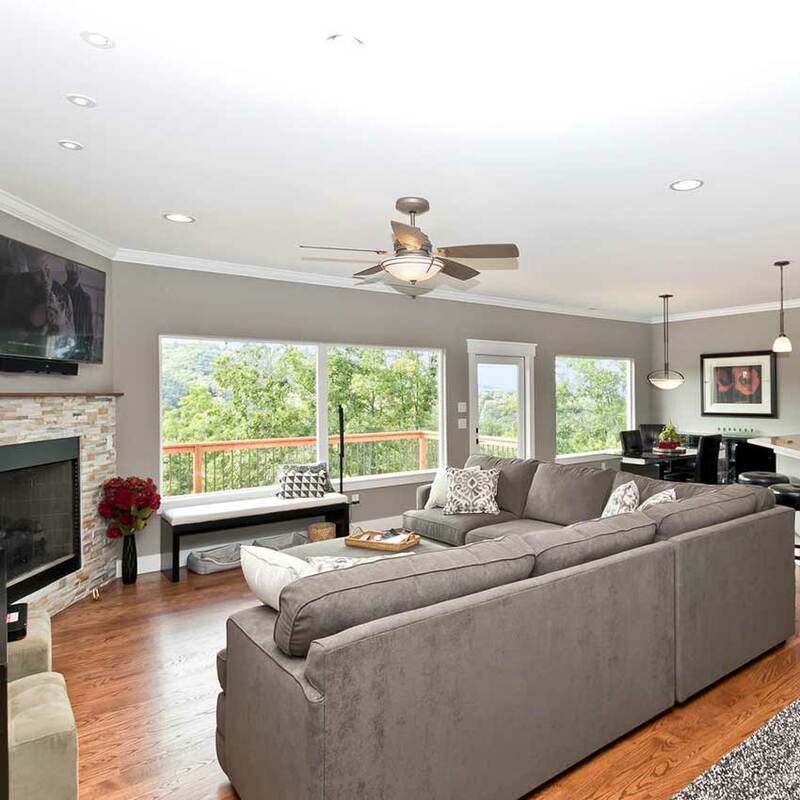 You sit comfortably in your chair, glass in hand quietly mesmerized by the sunset and the soothing mountain views – while you listen to the muted voices and laughter of your family from inside your new home. Then suddenly it hits you. 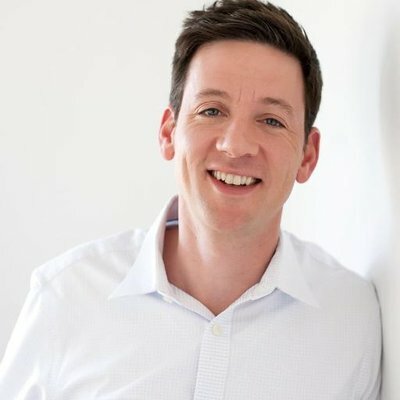 You realize that you are happy – relaxed and at peace – for the first time in a a good, long while. This is what Starview Heights living is really all about. Interested in a Starview Home? 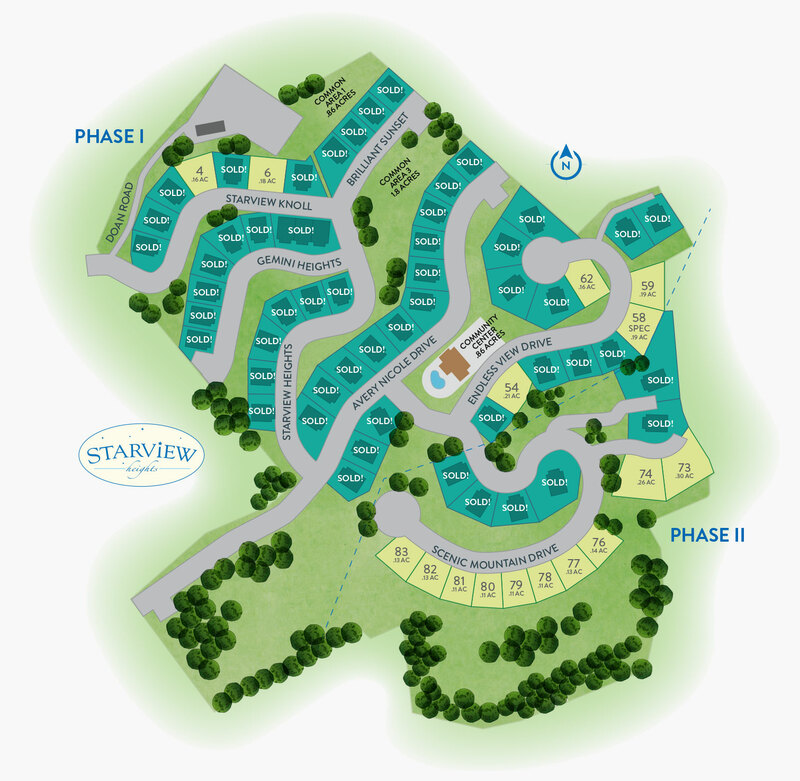 Then we invite you to check out the incredible amenities that Starview Heights has to offer. Please fill out the form below to get instant access to your free information kit. Please complete the following to get instant access to your free information kit. Click here to see our entire gallery of images. Contact Skye with any questions or to schedule a tour. 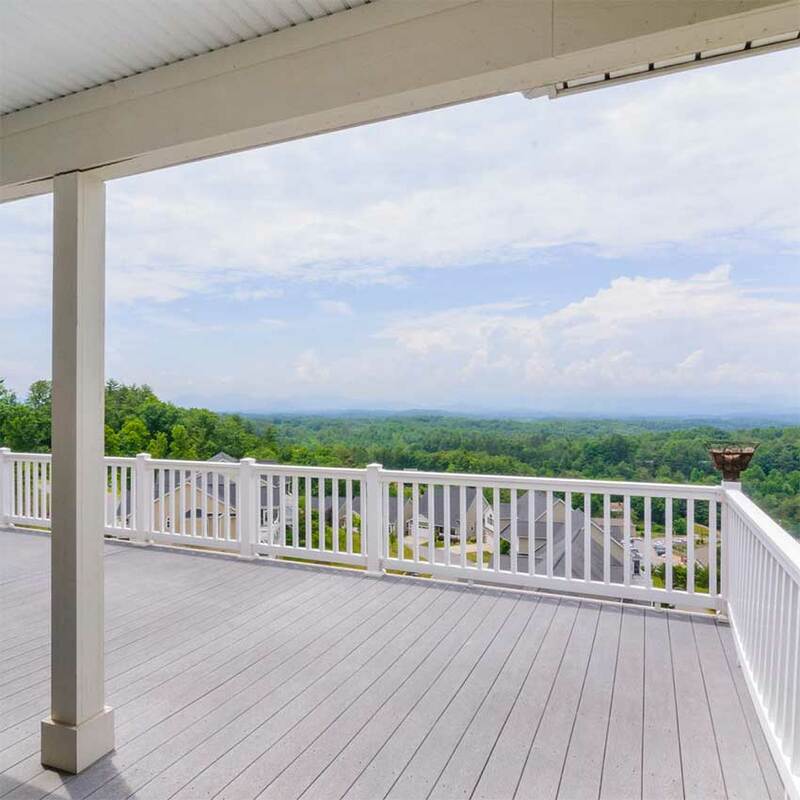 Tel: 828-713-5690 TeamStreppa@gmail.com Contact Skye with any questions about Starview Heights or to schedule a tour.